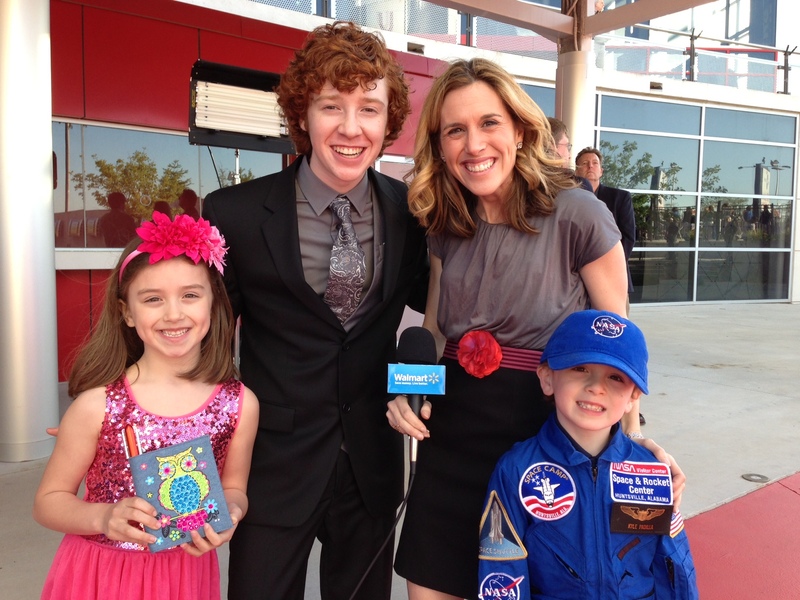 Last spring my family went to Alabama for the red carpet premiere of the movie Space Warriors.I got to go on the red carpet with my mom and interview Savana Jade,Thomas Horn,and Grayson Russell. Grayson played as Fregly in the movie Dairy Of a Wimpy Kid. After we interviewed everyone, we got to go inside space camp, where the movie was filmed. We ate dinner there and then we got to watch the movie. It is the best movie ever!!!!!!!!!!!!!! I definitely recommend you watch it. I wish I could go there. !! !